This Summer School is an international cooperation within the scope of the Euroleague for Life Sciences (ELLS) and is organised by faculties and departments that join forces from various fields of expertise (e.g. renewable energy, primary production, food science, economy/marketing) under an umbrella of “bioeconomy”. It addresses bioeconomy issues in interdisciplinary views and aims to bring students and teachers from various countries and fields to work together in order to discuss and talk about actual topics and problems of bioeconomy. The Summer School on Bioeconomy 2018 will take place at the campus of the University of Hohenheim, Stuttgart, Germany, from 3 – 14 September, 2018. In a two week program the Summer School in Bioeconomy will give you an insight into the whole life cycle of bio-based materials: Bioenergy, Biomaterials, Food technology, as well as Socio-economic and ethical aspects of a future Bioeconomy. Furthermore the different national systems of Bioeconomics are part of the course. 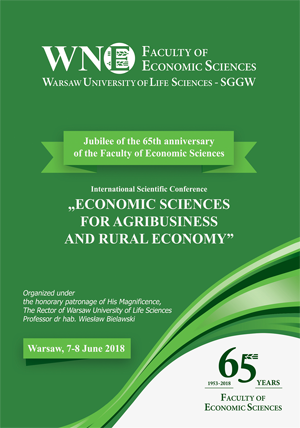 In a mix of lectures, laboratory experience and excursions professors of the ELLS partner universities and other international experts teach you more about the topic Bio-based Economy in an interactive way and in an international surrounding.